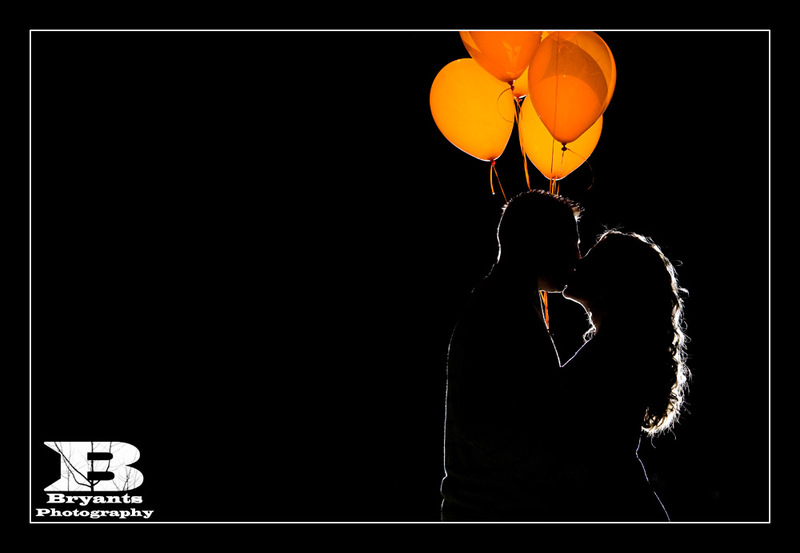 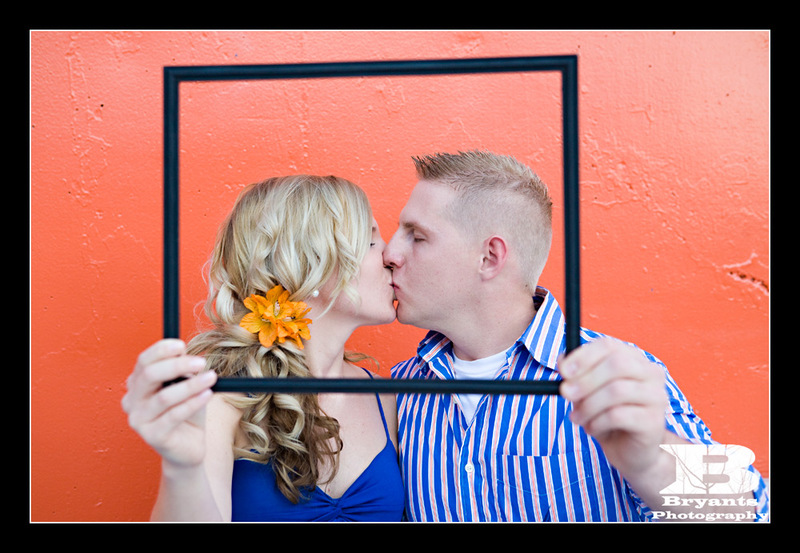 We recently photographed Amber and Stephen for their engagement session. 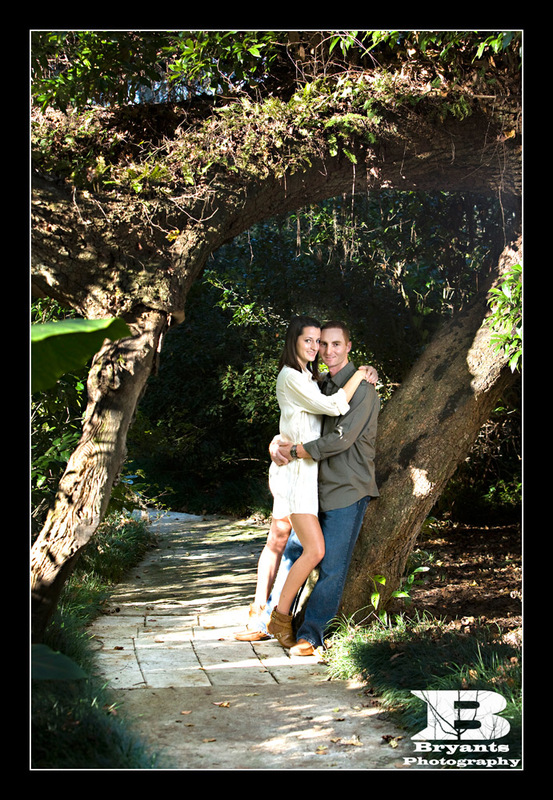 The session took place at the Kanapaha Botanical Gardens in Gainesville. 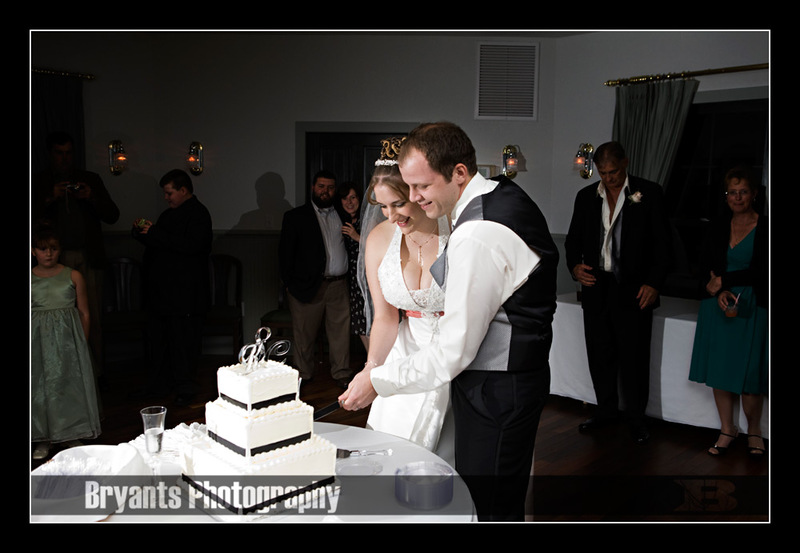 We have been there before and the second time around doesn't disappoint. 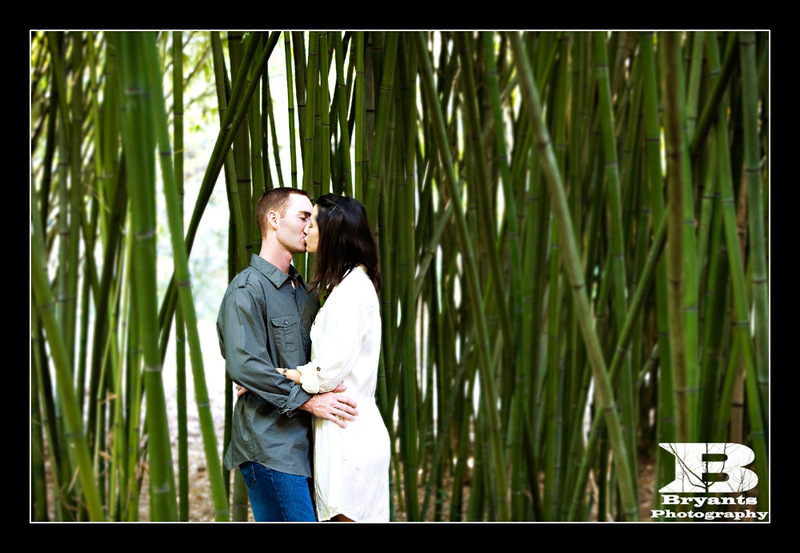 The place is amazing... 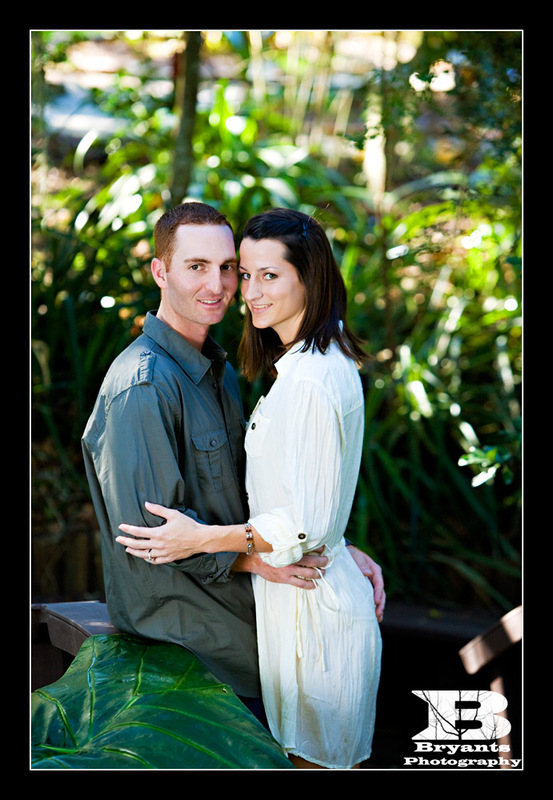 It also helps to have amazing clients that are easy to work with. 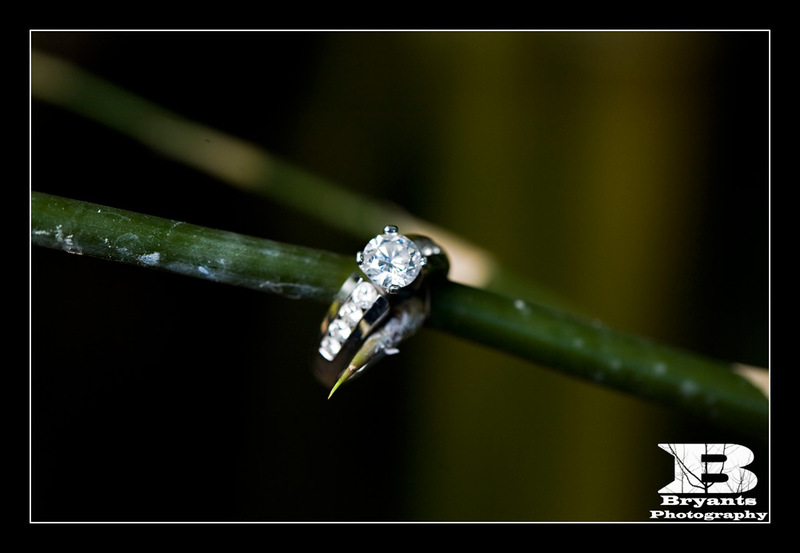 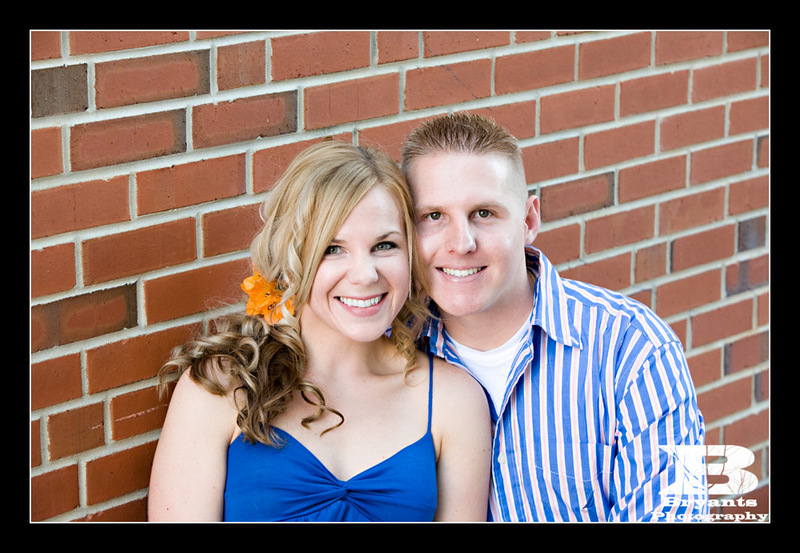 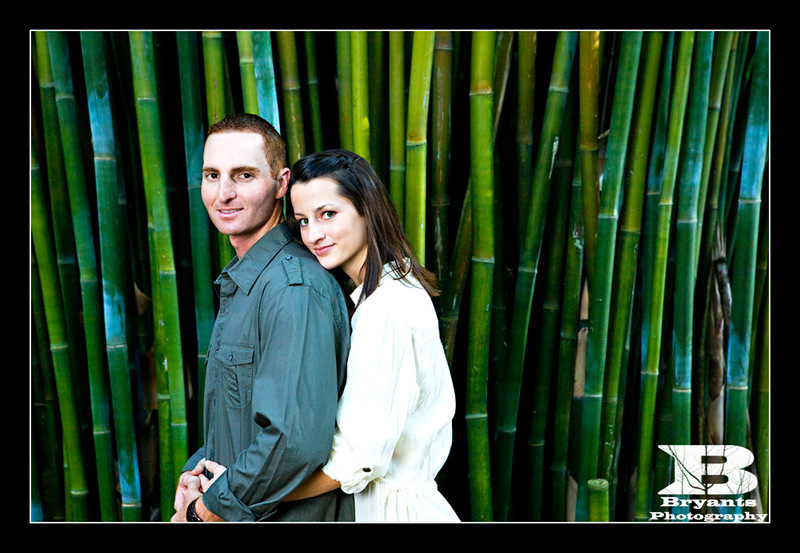 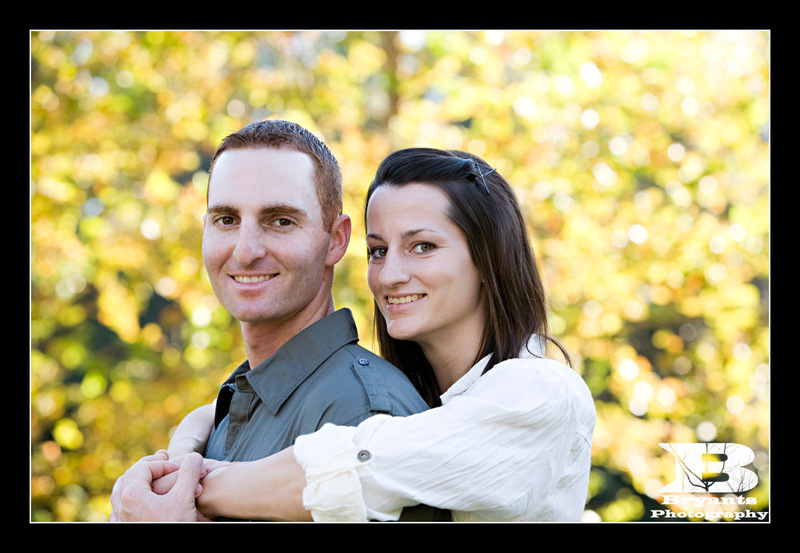 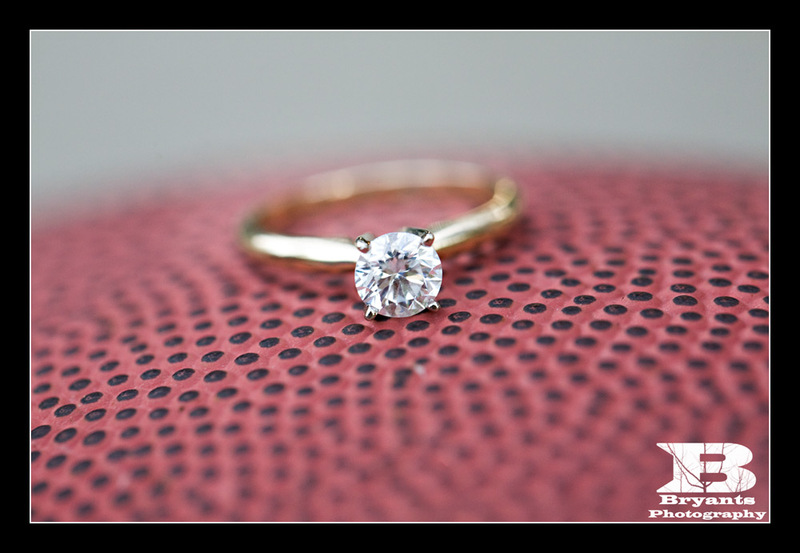 We look forward to photographing their wedding in February, but until then, here are a few from the session. 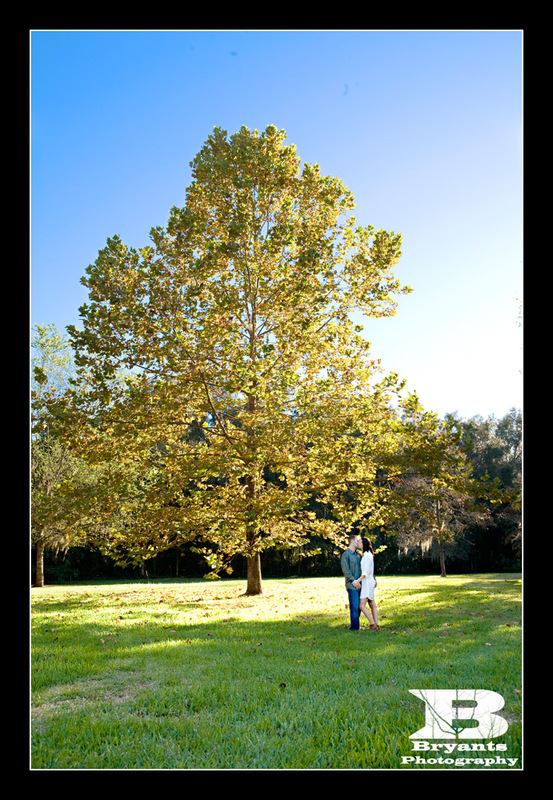 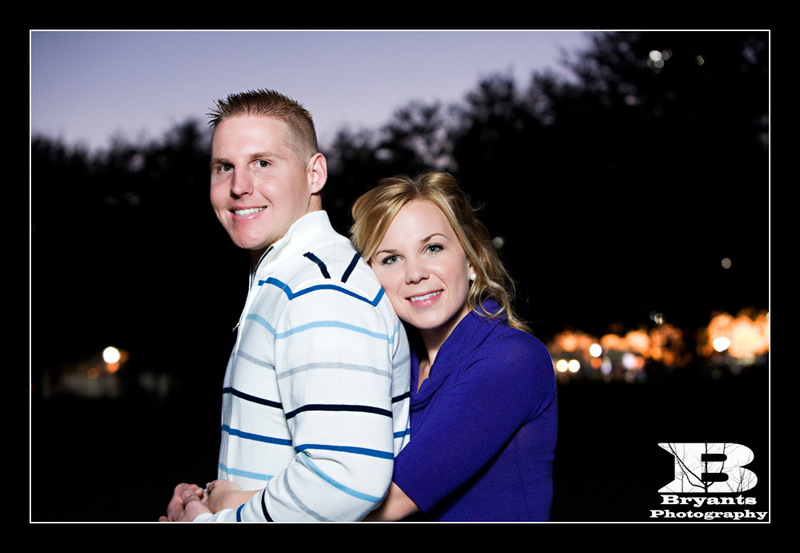 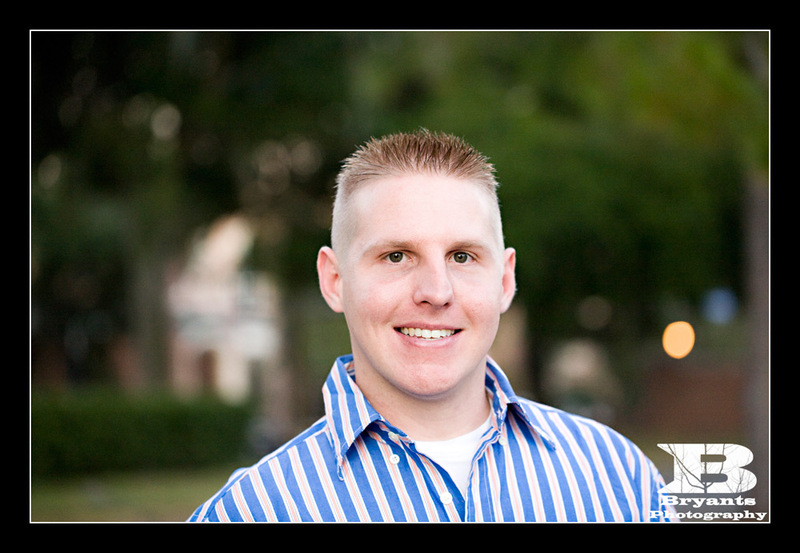 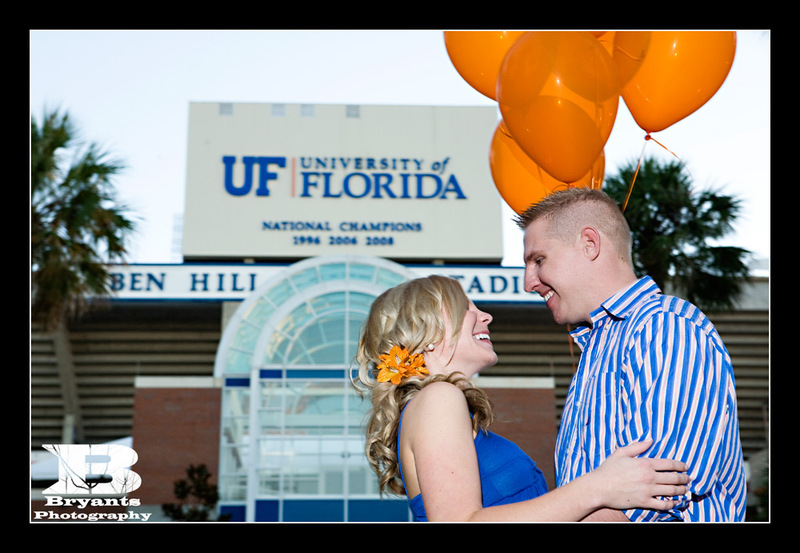 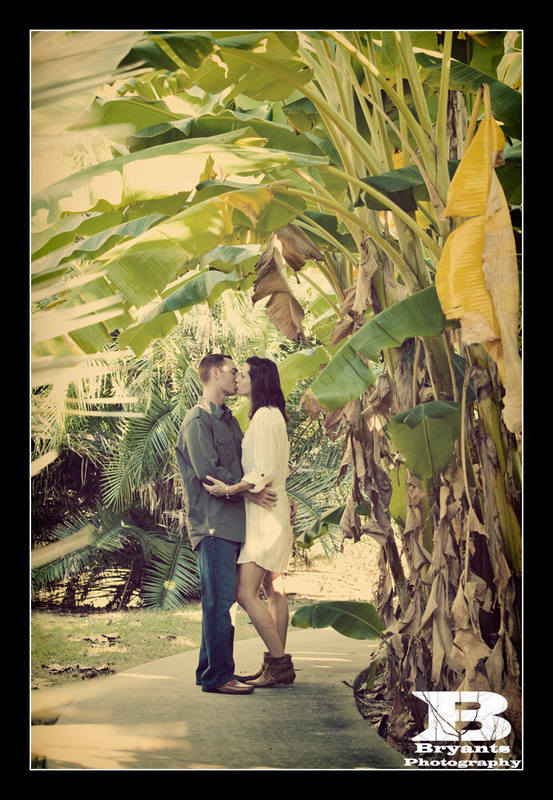 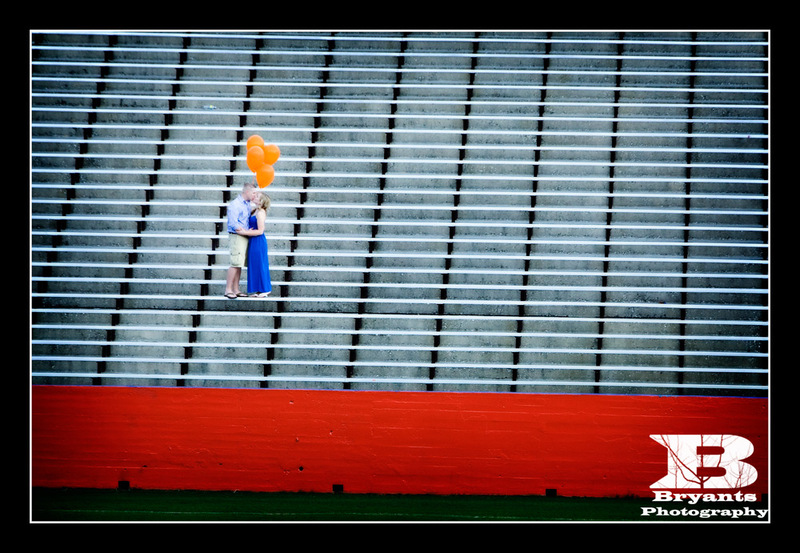 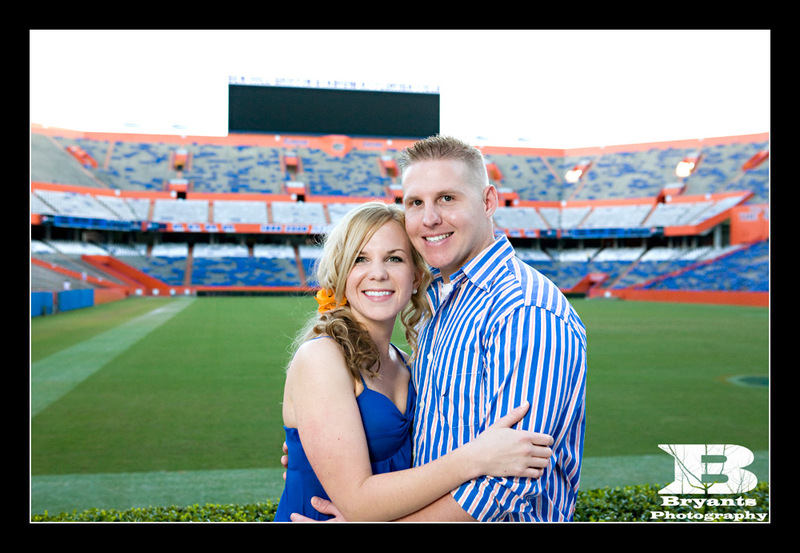 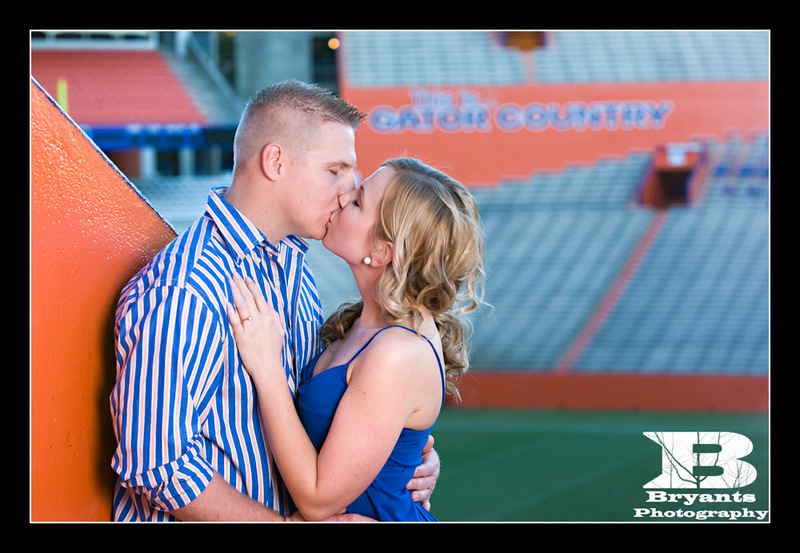 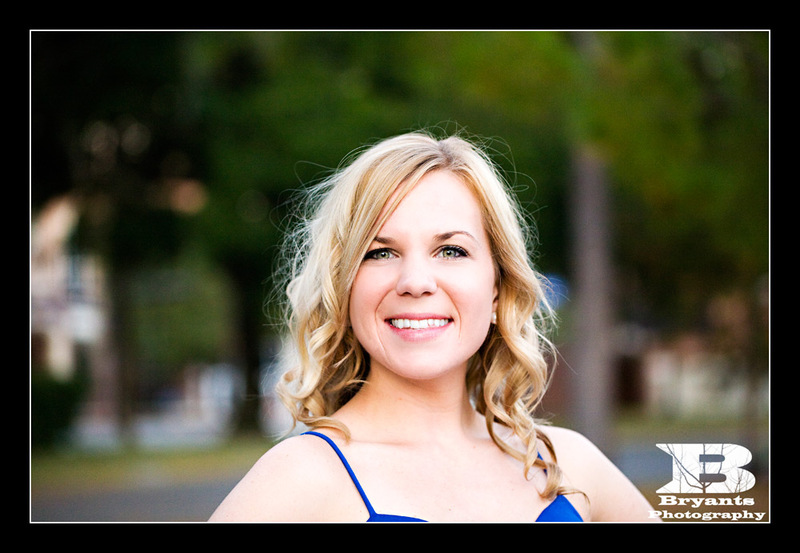 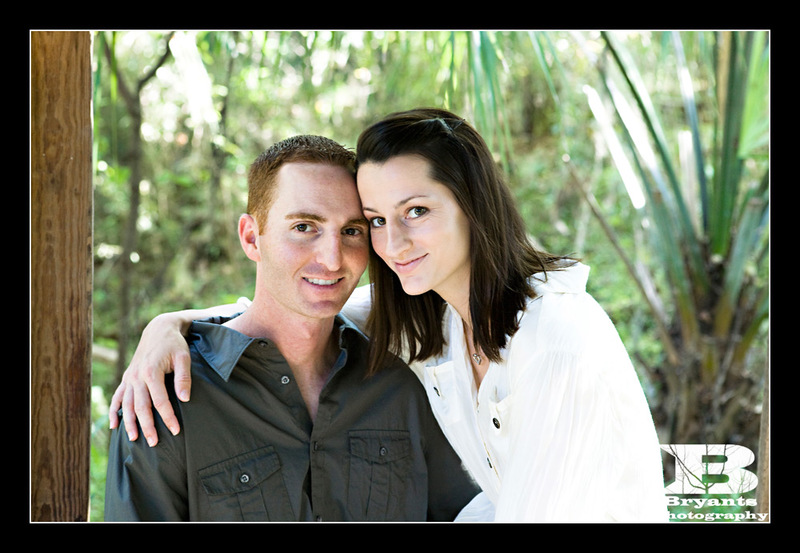 We recently shot an engagement session for Karli and Dusty at the UF Campus. 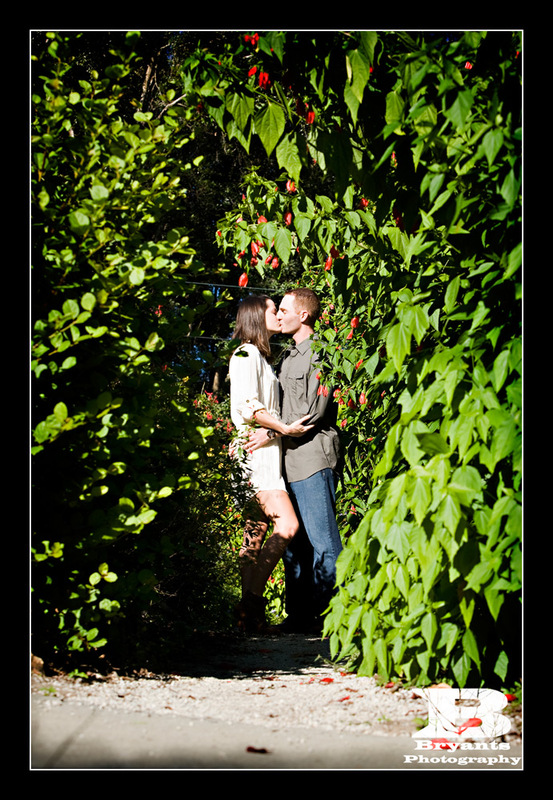 This is one of our favorite sessions of the year. 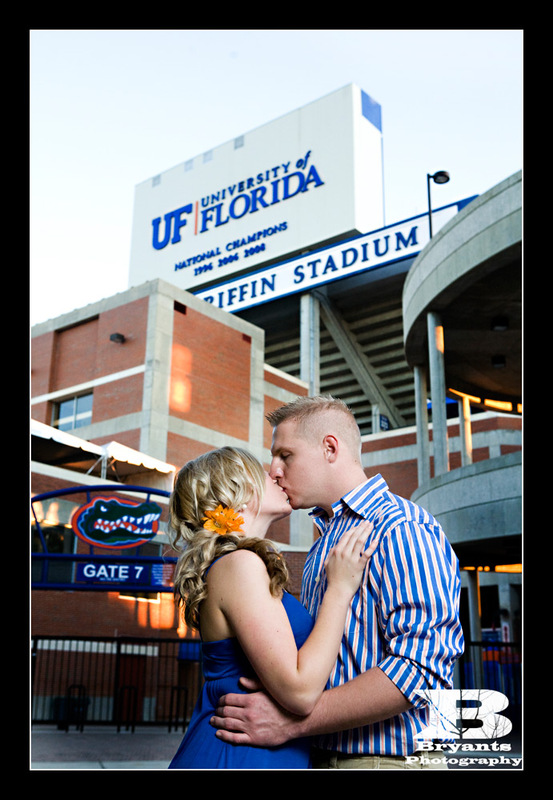 Like many of our sessions that take place at Ben Hill Griffin Stadium and the UF Campus, we started at the stadium and just wandered around stopping periodically. 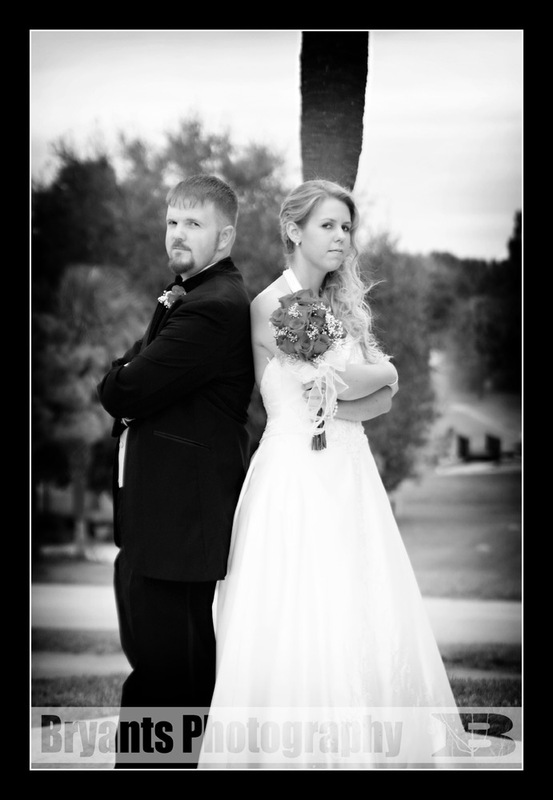 We typically do not have a set plan on what we are going to do.. We just do it!! 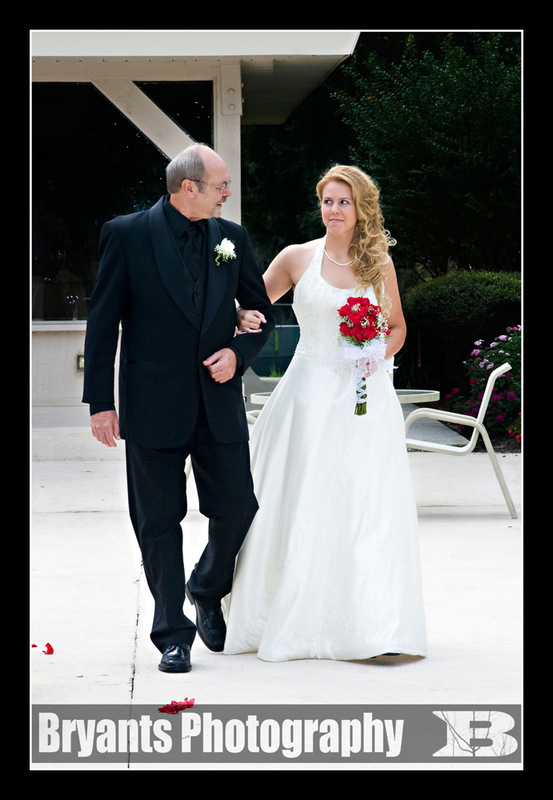 That means we generally walk around and as we see things we stop, shoot it and move on. 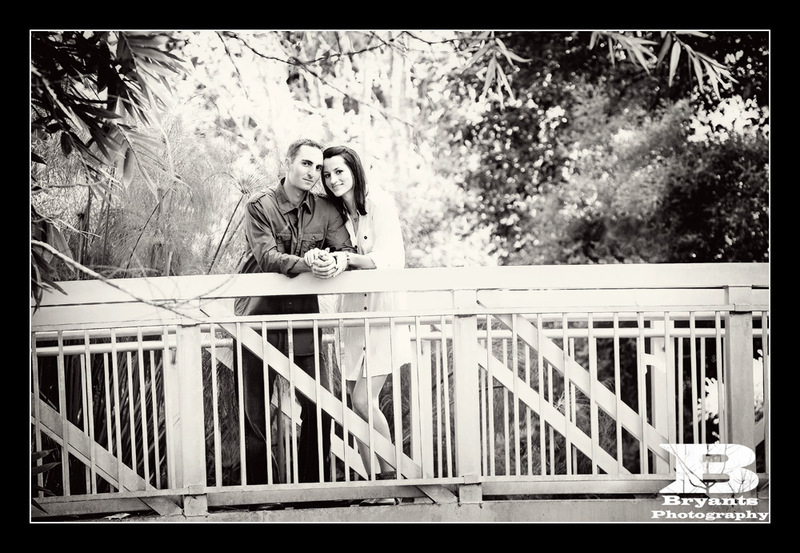 That was no different with the session. 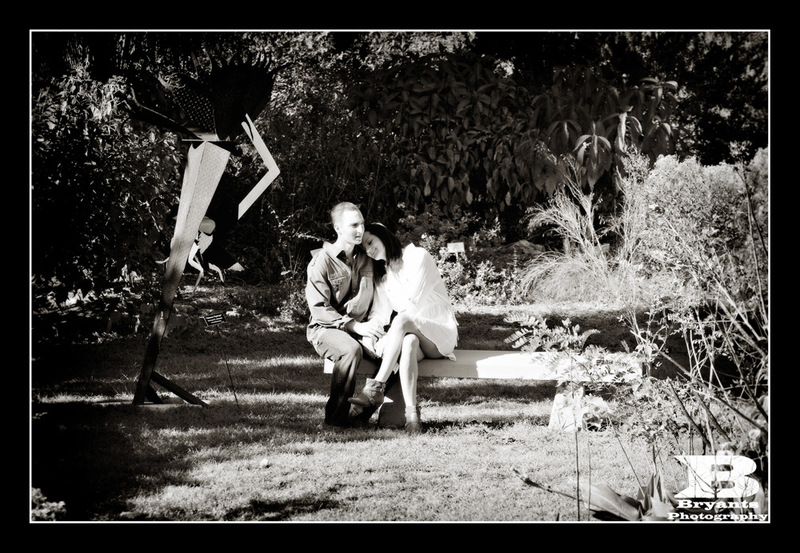 You will see that they have props with them as well. 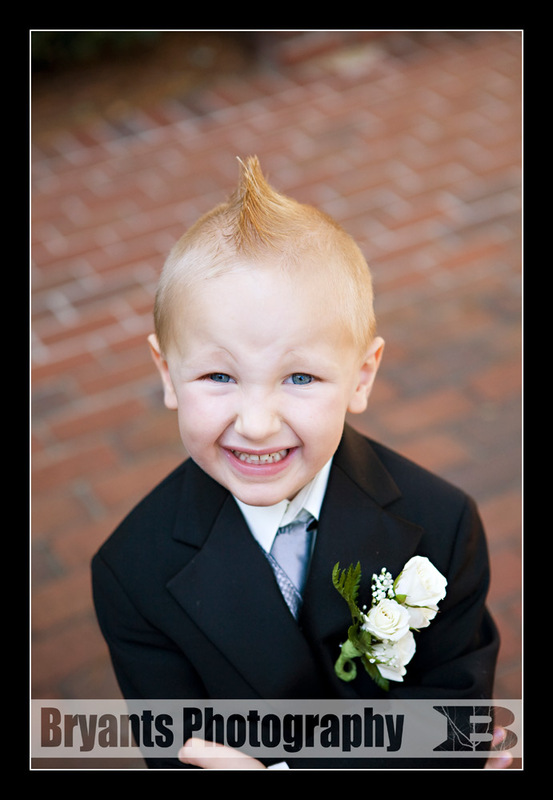 We like to tell people to be themselves. 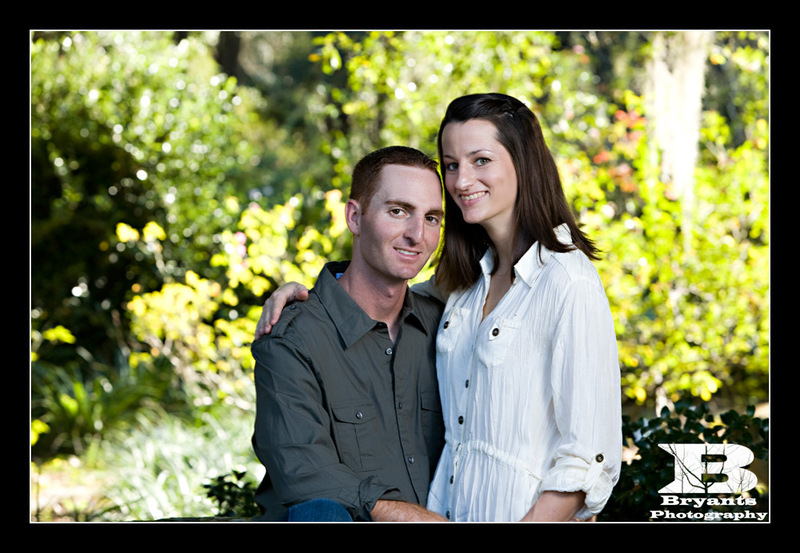 This helps ensure that the pictures are about them and not just a spot that we shoot all the time. 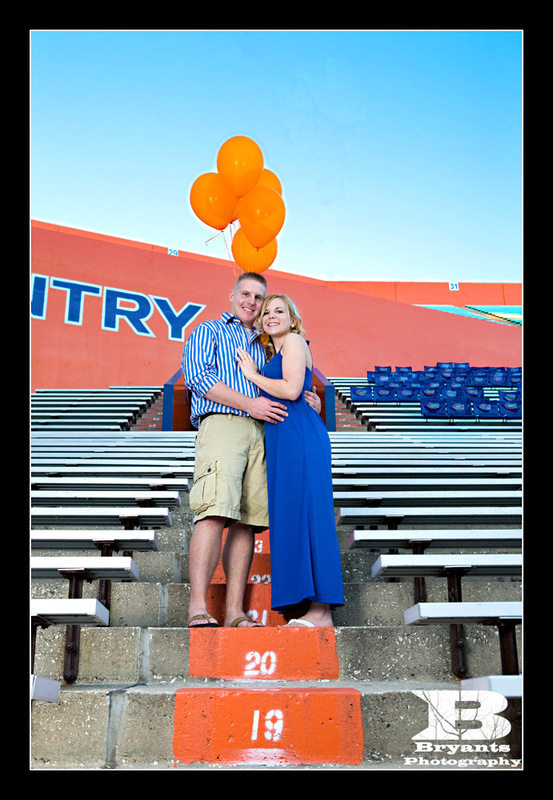 Karli and Dusty decided they wanted to bring a few things with them for the session. 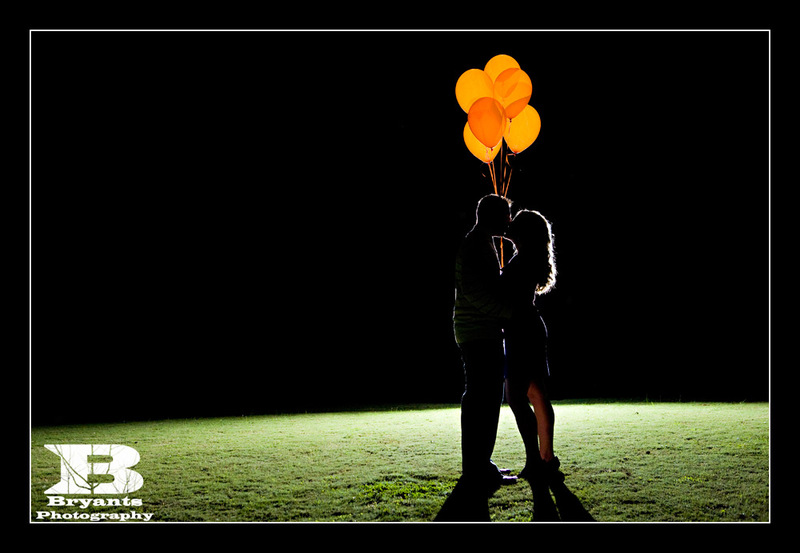 It was actually quite funny watching Dusty carry around balloons and someone even stopped to ask if he just proposed. 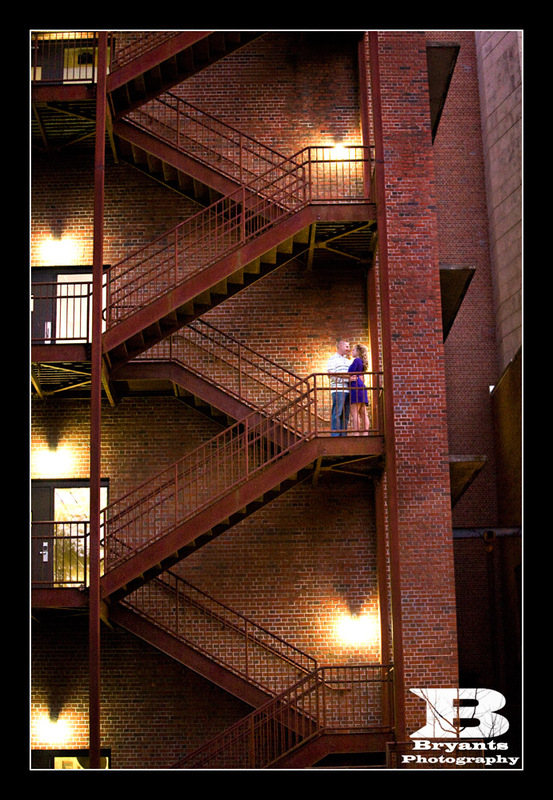 But they did make for some awesome photographs. 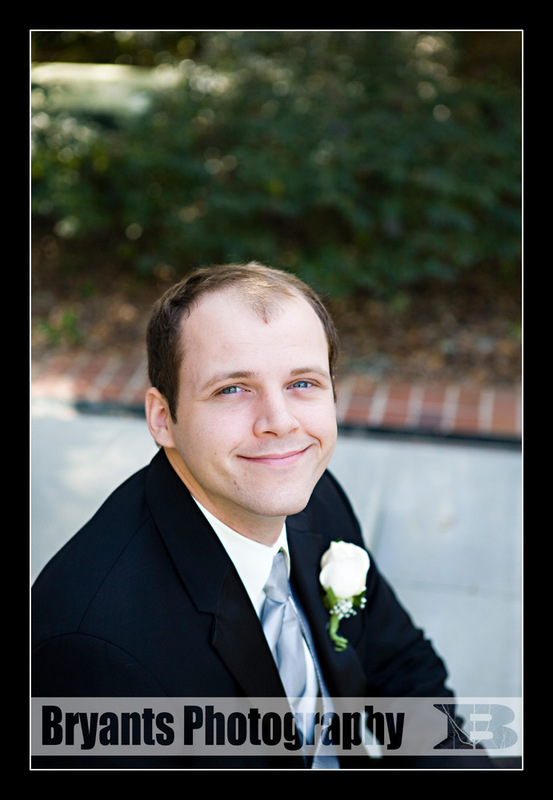 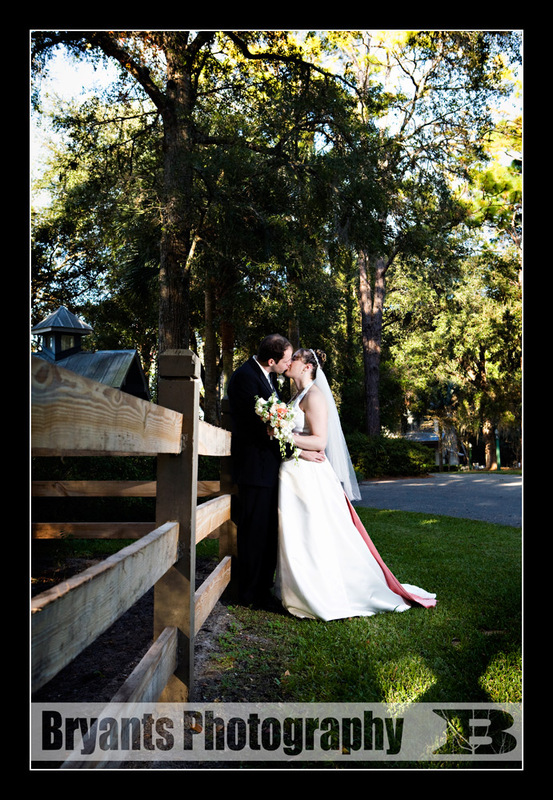 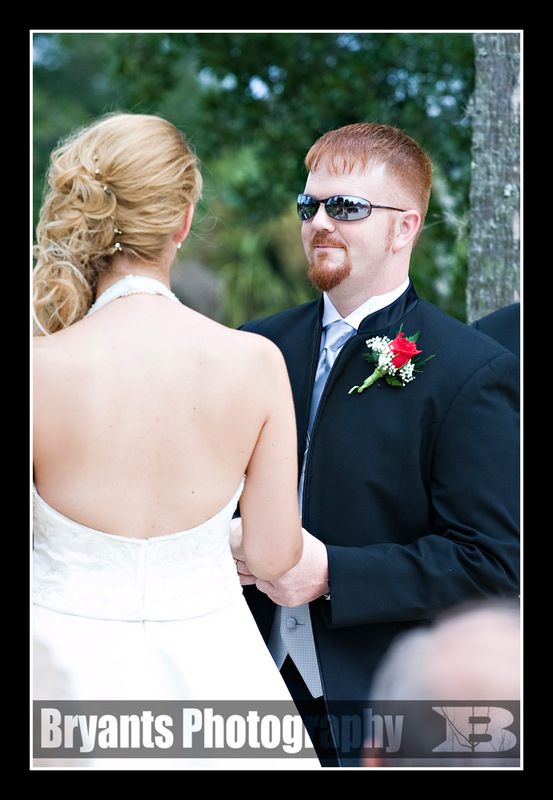 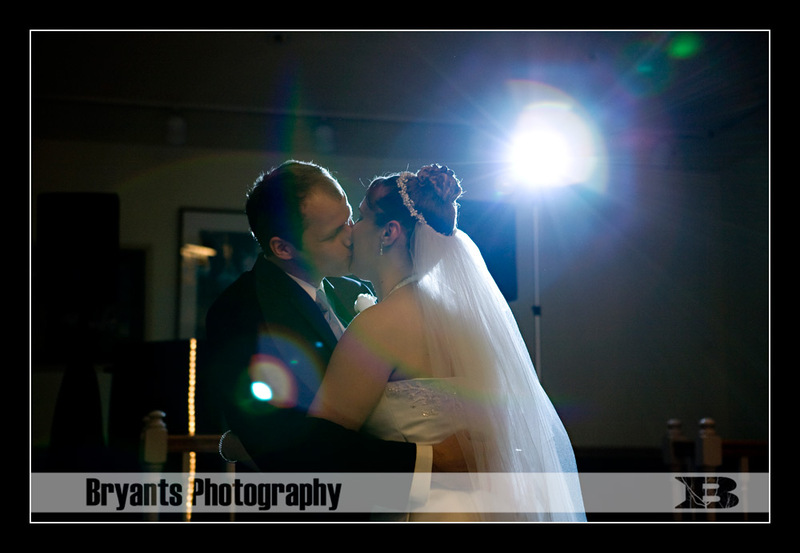 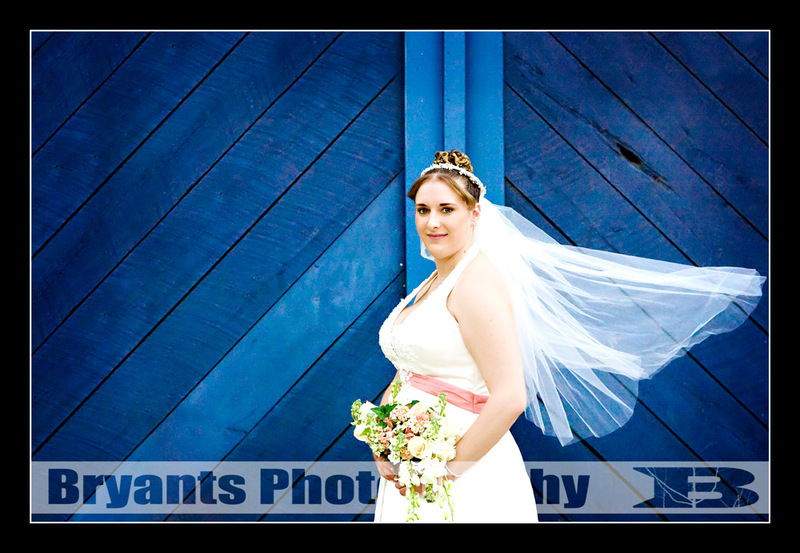 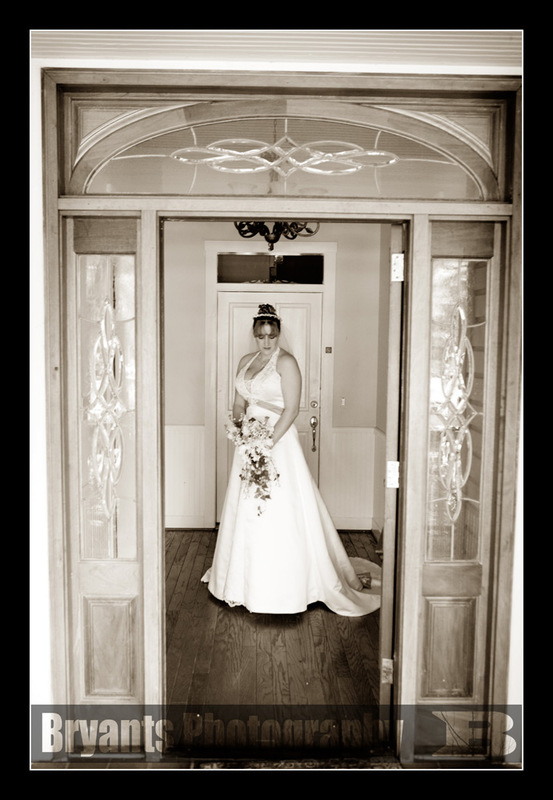 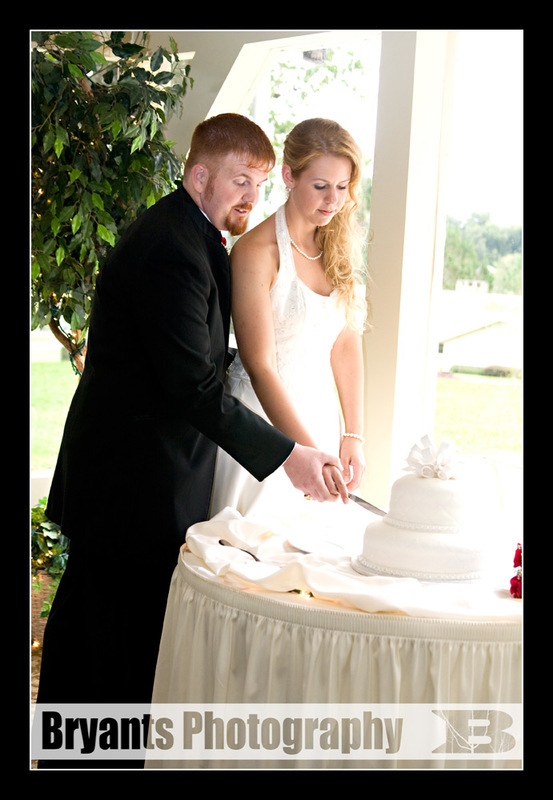 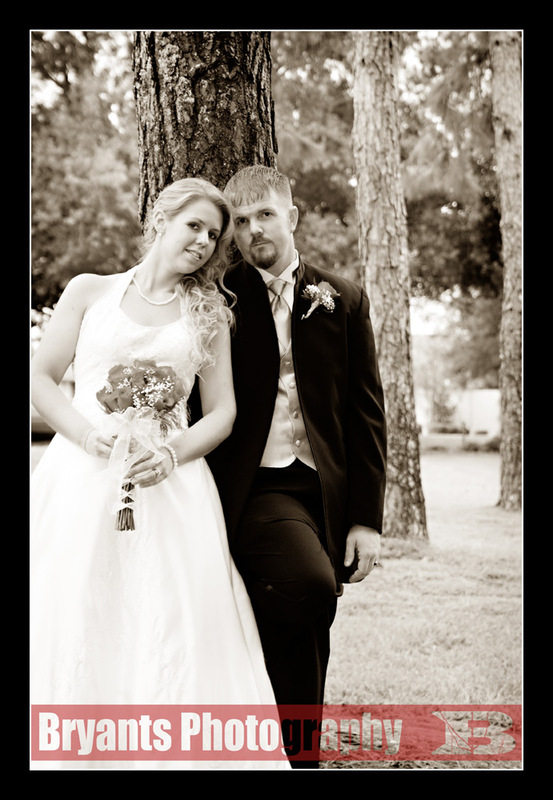 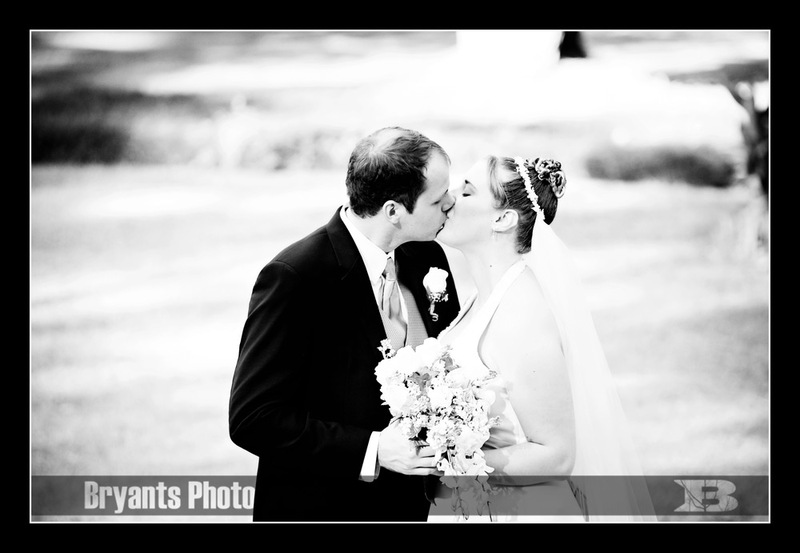 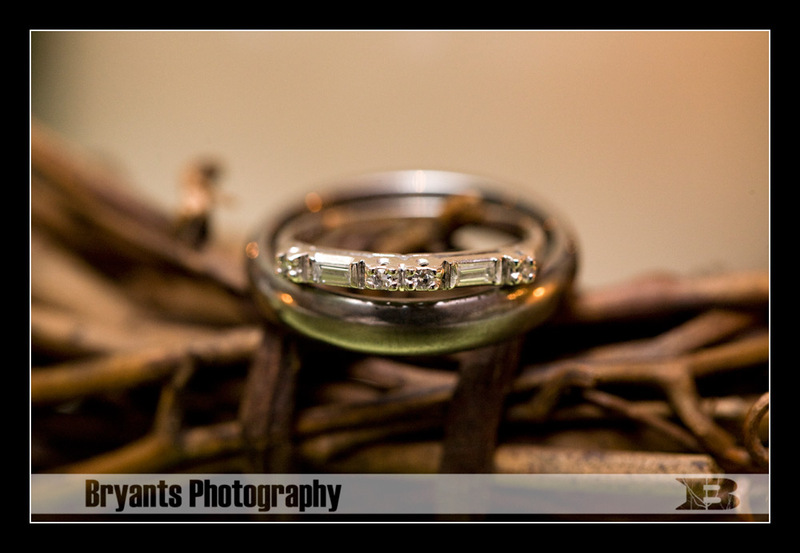 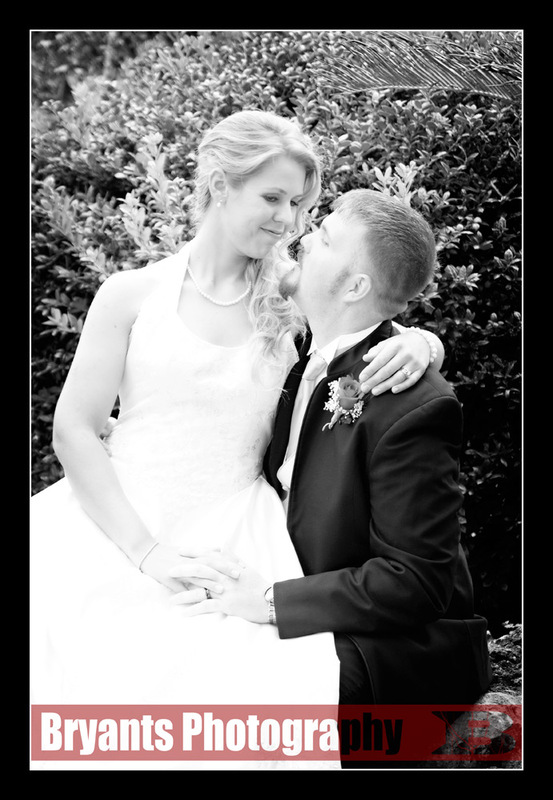 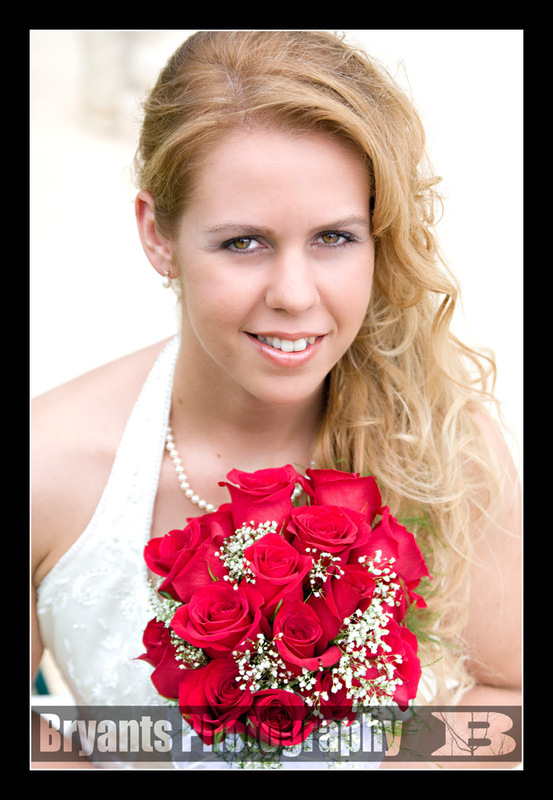 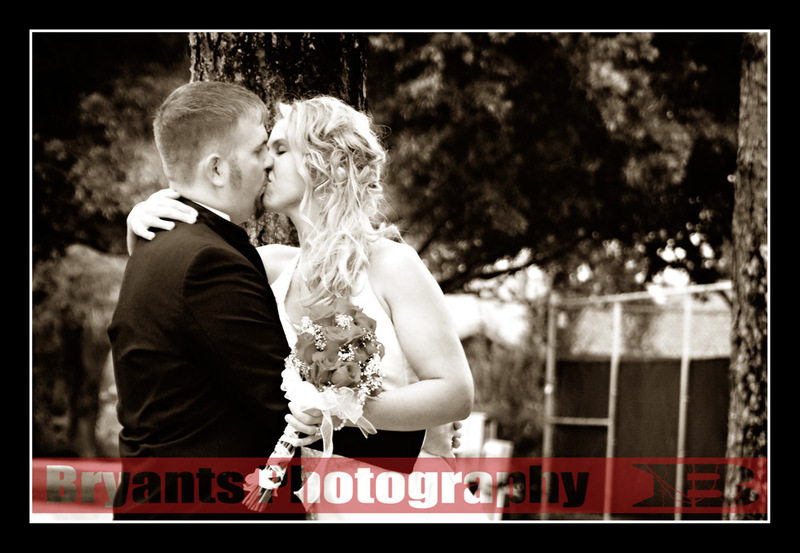 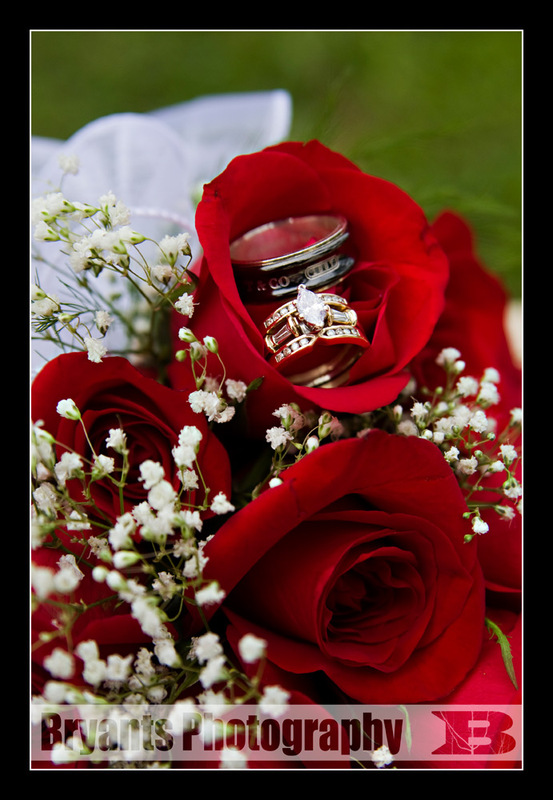 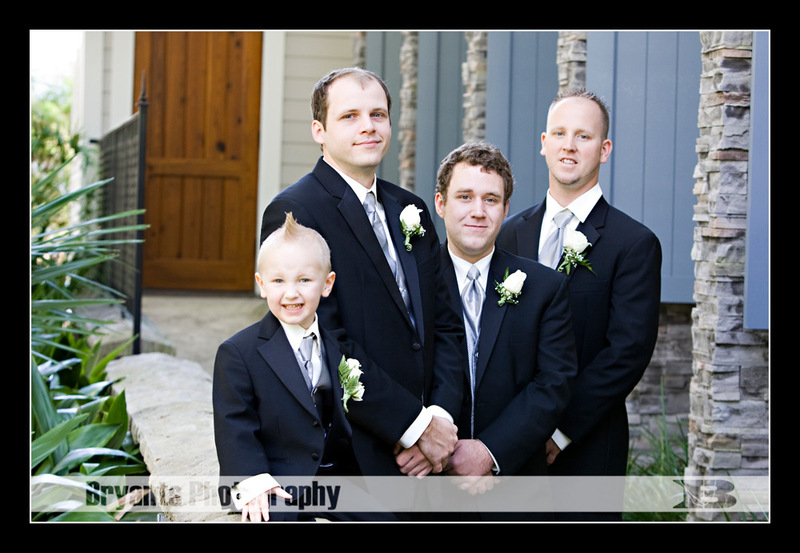 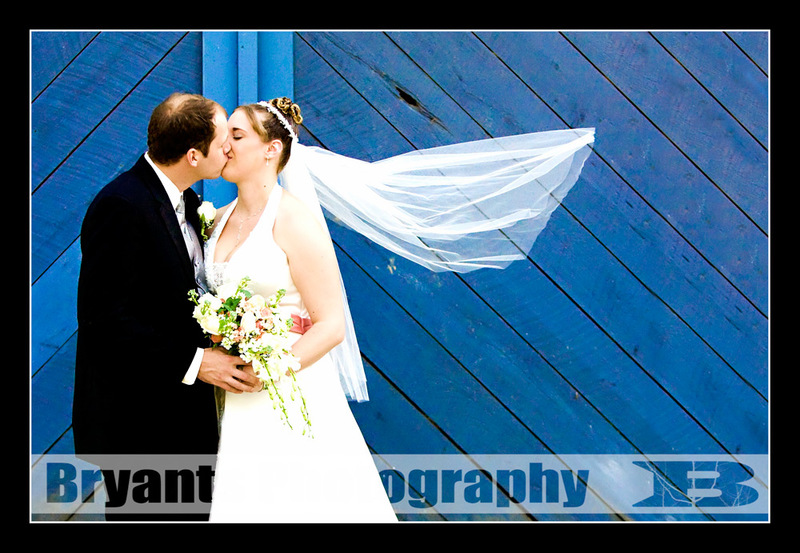 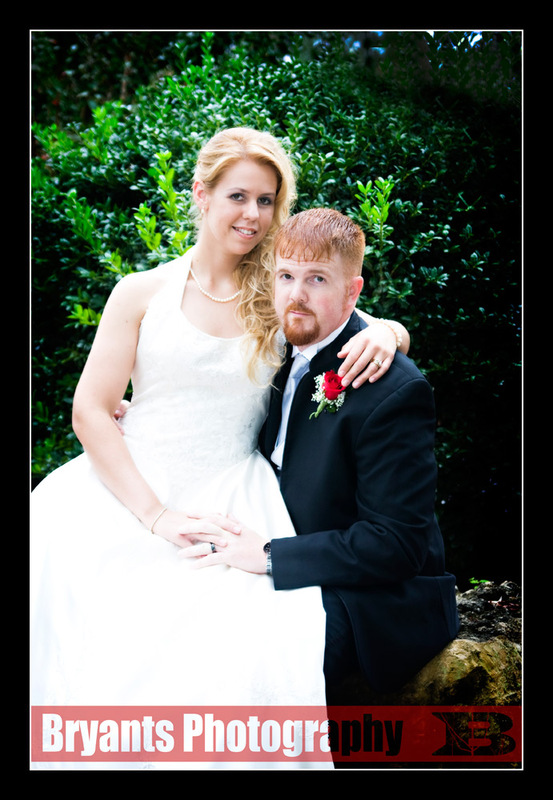 Kim and Chris got married over the weekend at the Steinhatchee Landing Resort. 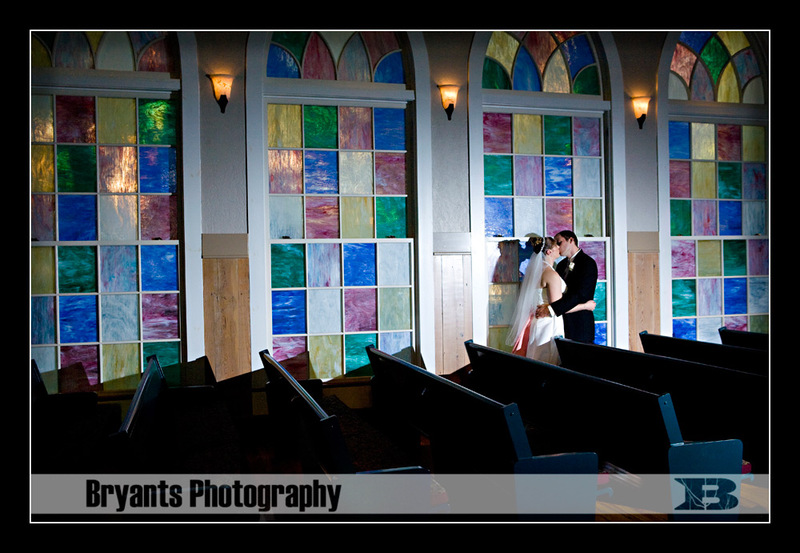 This place was awesome. 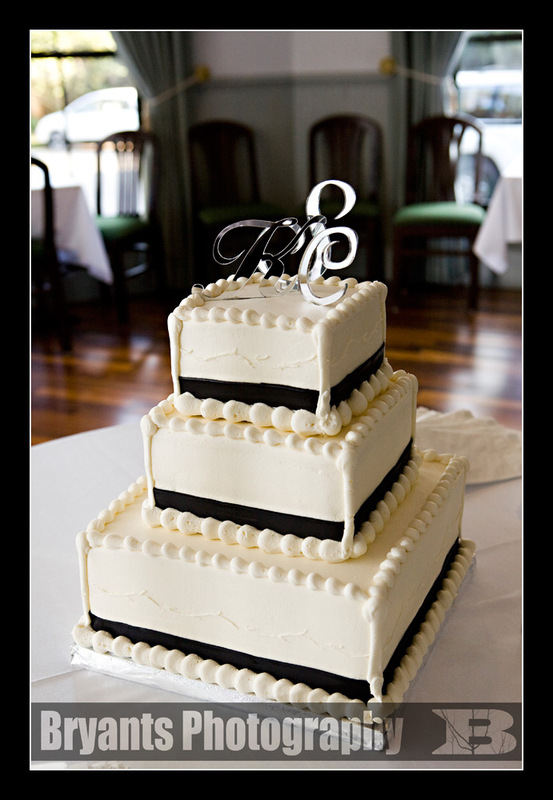 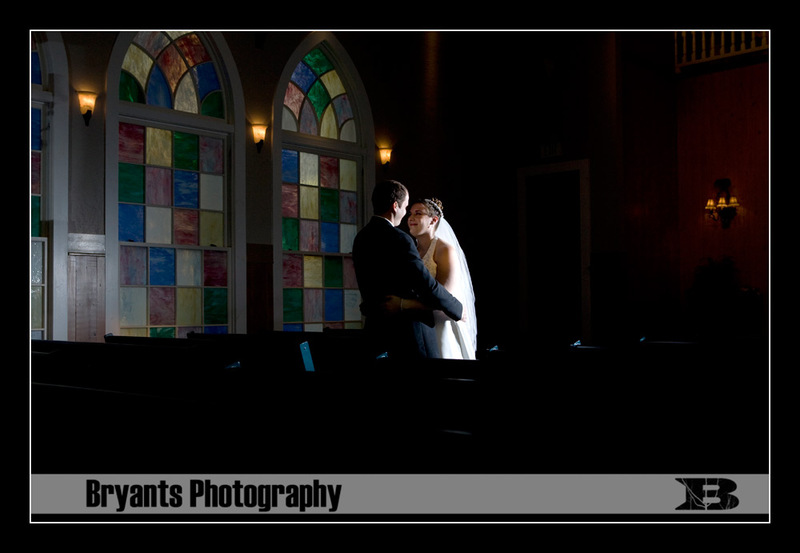 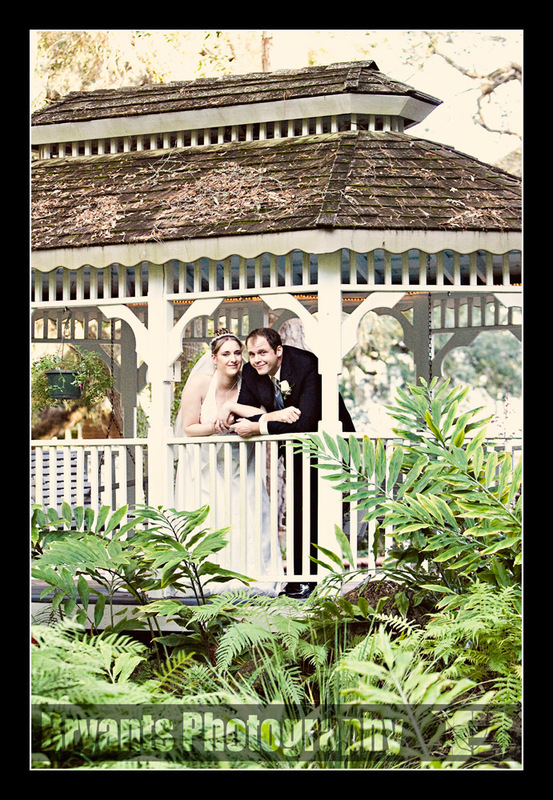 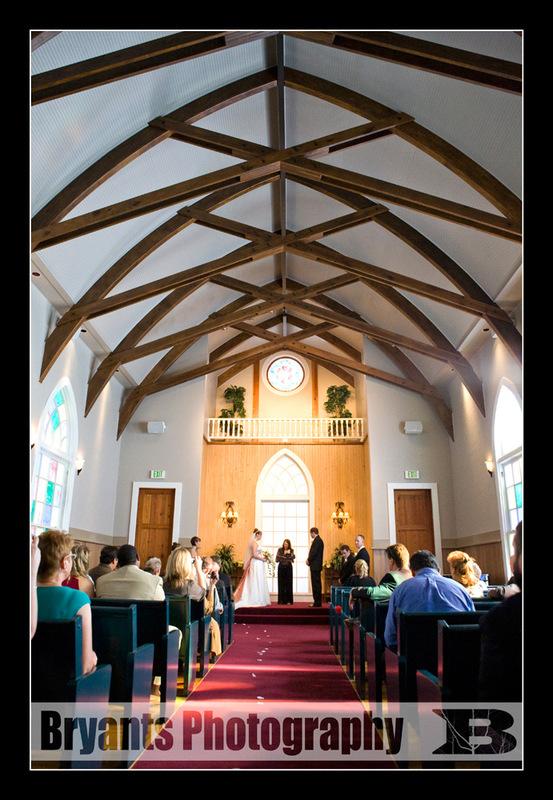 It is made up for several old Victorian style houses and an old chapel, where the wedding took place. 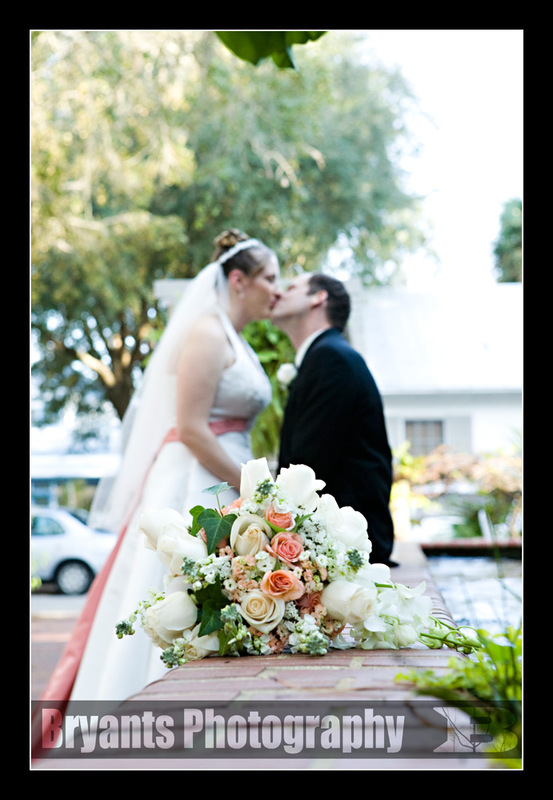 There were several other things that helped make our job easy. 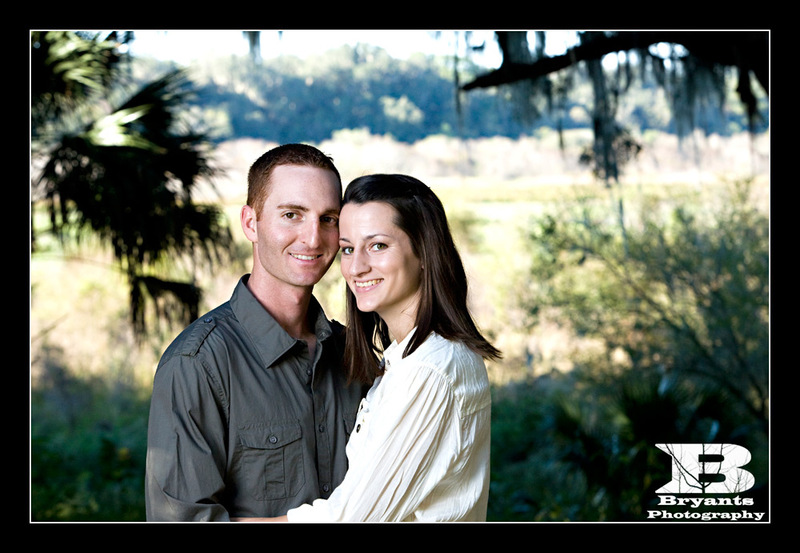 :) It helps to have a couple who didn't mind having their pictures taken and were up to pretty much everything that we suggested.